You’ve invested a hefty sum into remodeling or updating your home. You’re in the final stages of your project, and you’ve reached the last decision-making push: interior fixtures and hardware. Not succumbing to decision fatigue is a significant challenge with any home renovation. 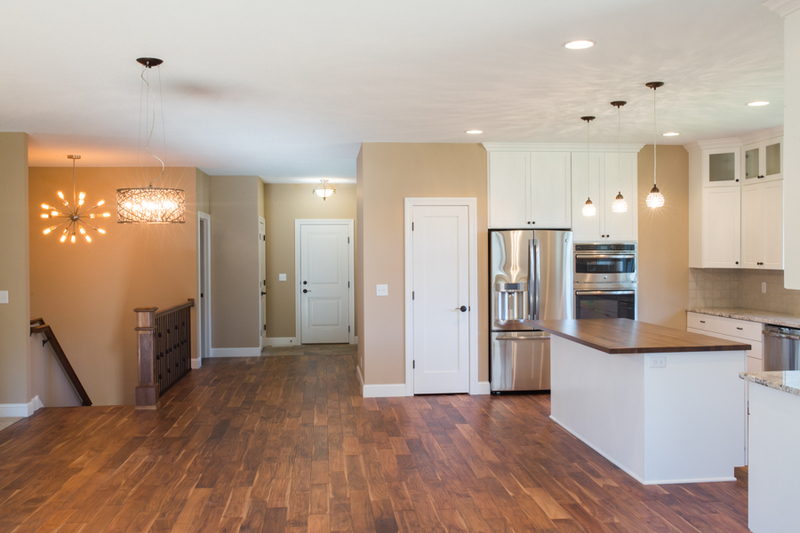 Remodeling is filled with choices after all – from flooring to paint, tile to appliances, it can feel like you’re continually wading through endless options. It might be tempting at this point to just take the path of least resistance. And while we’d never argue with the beauty of simplicity, we don’t want you to miss the chance to infuse the details of your home with style as well. Nothing makes a room sing like the finishing touches! 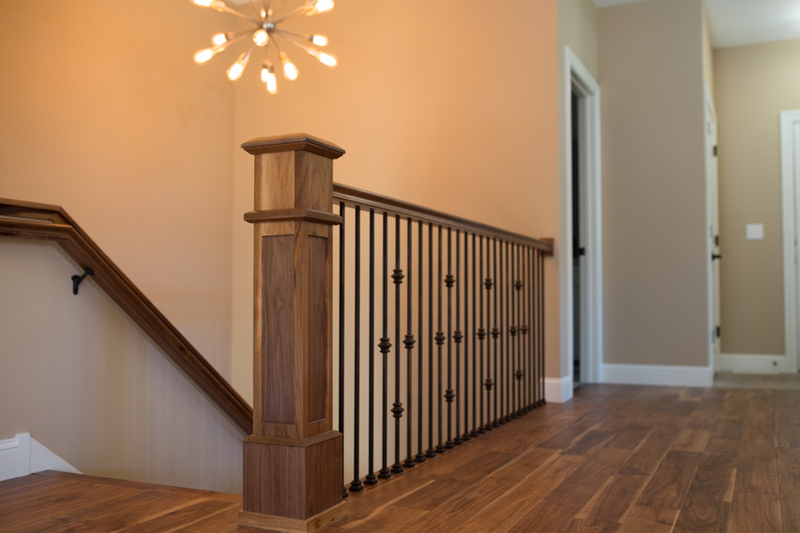 The right light fixture, doorknob, hardware, or railing can complete the look and feel of your home. Our best advice to avoid sinking into decision despair at the end of a remodel is to parcel things out slowly over time. Ask yourself questions like, what feel do I want for this area? What’s the purpose of this space? How would I like to approach color? And how would I describe my style – trendy, timeless, eclectic? The answers to these questions will help you navigate your design process. Once you’ve determined your design guidelines, it’s easier to let the finishing touches of your project follow suit! Things like your home’s light fixtures or hardware can then provide the extra dose of color, pattern, modern flair, or other elements your space might be missing. Just think of these last touches as the perfect way to calibrate the comprehensive look of your project. You might install bold or modern accent lights or chandeliers for a hint of pattern and flash. Or maybe you’re interested in adding shiny copper kitchen hardware to bring a sense of classic style to your more modern space. 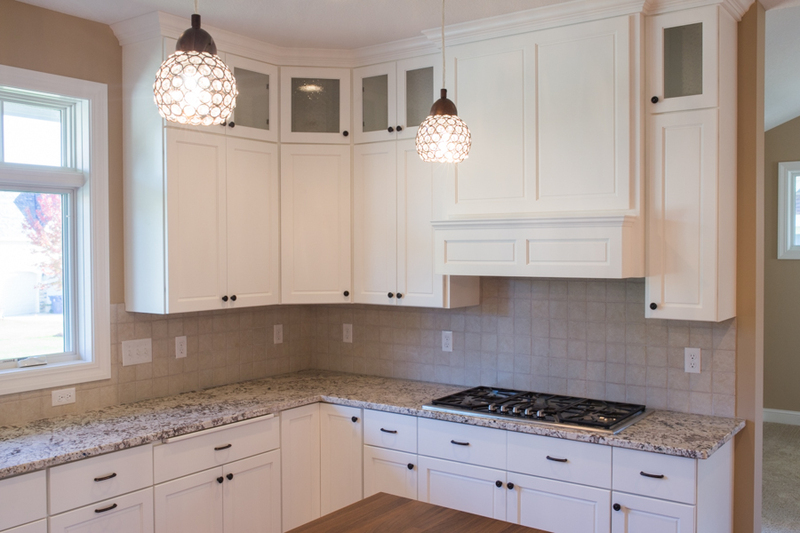 If you’re just starting a home renovation and want more advice about how to balance design details and make decisions, please, reach out to our team! 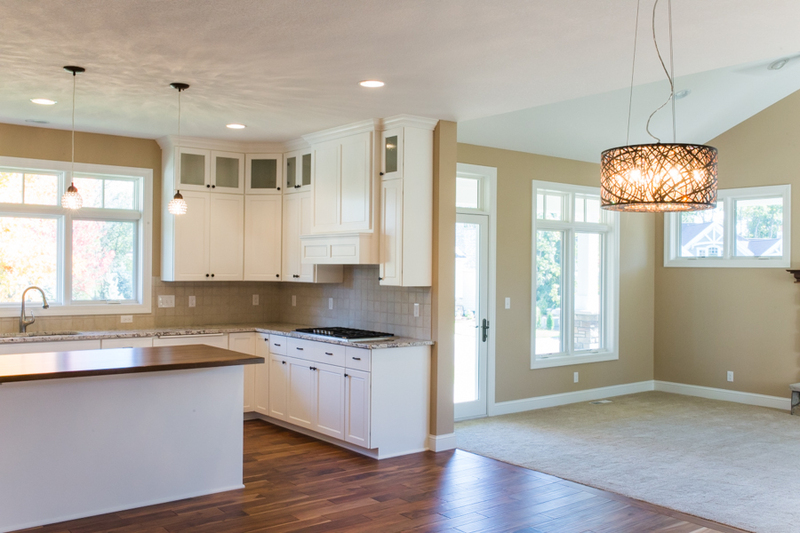 We’d be happy to help you tackle the remodeling process and execute your vision for your home.